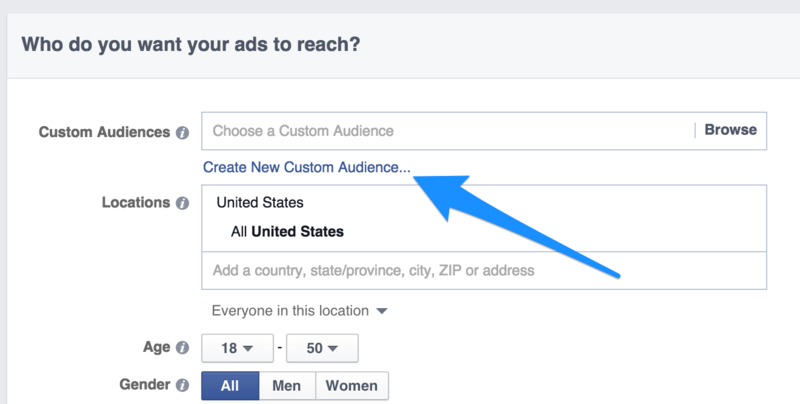 If you don’t know by now, Facebook makes nearly 100% of its revenue from selling ad space. The company has boasted “it’s free and always will be” on the standard Facebook signup page for years, so it’s hard to blame them for wanting to stay in business and turn a profit. Facebook has managed to remain successful due to its advertising capabilities, not to mention the site’s complete evolution of how the world goes about online networking, marketing and advertising. According to a recent ProPublica report, Facebook allows advertisers to pick and choose what they call “ethnic affinities”, allowing the advertisers to create hyper-targeted ads. In the ProPublica example, the investigators purchased space for an ad to get the word out about a ProPublica event, and the Facebook ad portal gave the purchasers a selection of ethnic affinities that included “African American, Asian American, or Hispanic” as examples of groups that they did not want to see their advertisement. So what do you think? Is Facebook crossing the line and breaking the law? Or, are they simply making it easier for advertisers to reach their desired target audiences? How can I use Blur to protect my identity profile? One of the fantastic features of the Blur browser extension is the efficient and light-weight Tracker Blocker. The Blur Tracker Blocker blocks requests from pesky tracking companies, like Facebook, Twitter and Google, to track your browsing activity. 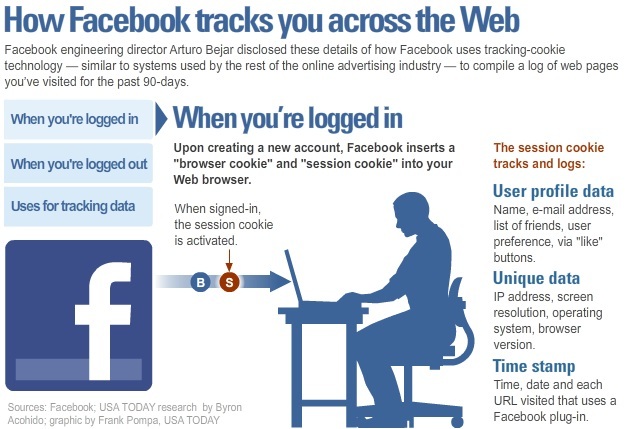 These tracking companies are always tracking you. They’re constantly dropping cookies (and other things) on your computer to monitor your activity. Over time, these companies begin piecing together a profile about you, including sites you visited, articles you read, videos you watched, and purchases you made. Abine’s Blur browser extension blocks requests from these companies to drop trackers in your browser profile, limiting the kinds of information that they can actually learn about you, in addition to keeping them from being able to retarget you with relevant ads on different websites that you visit in the future. In addition to the tracker blocking feature, Blur’s Masked Emails keep you from ever having to give out your real email address online. Your real email address basically acts as a unique “ID” to help companies (trackers) identify who you are. By using a Blur Masked Email everywhere you browse online, you never give away your real email address and you keep trackers from identifying your profile. Both Tracker Blocking and Masked Emails are two complimentary features of Blur that can be used by anyone at no cost. Download Blur for your preferred browser today. Purchase Blur Premium and get access to Masked Cards, Masked Phone, and Backup & Sync.